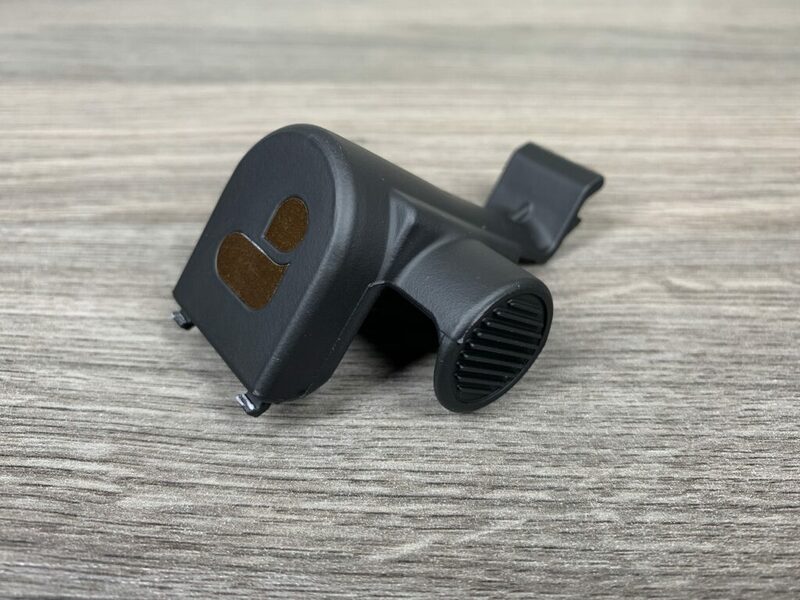 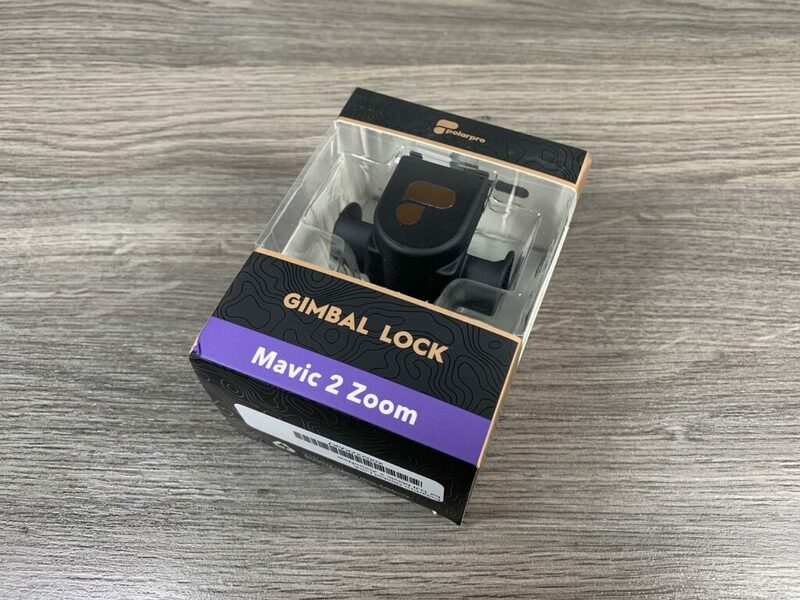 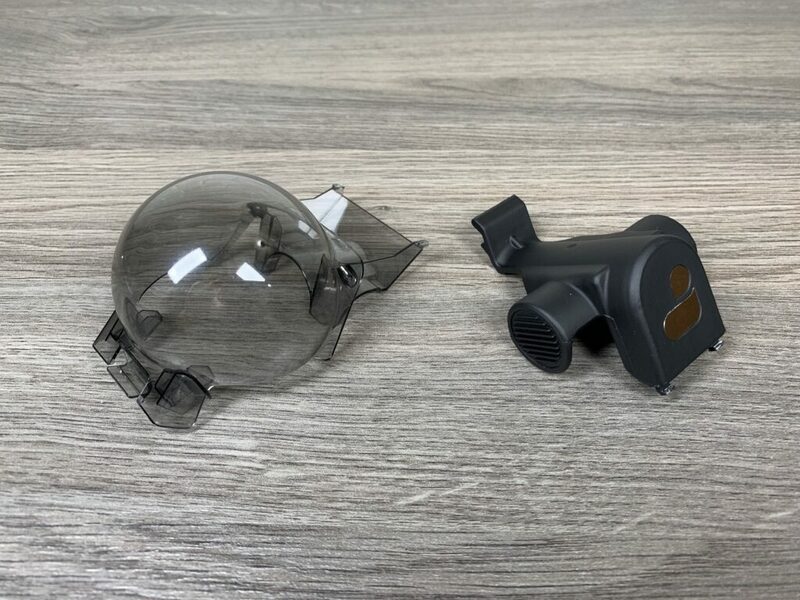 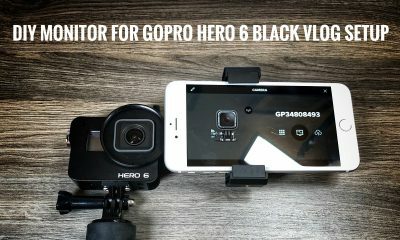 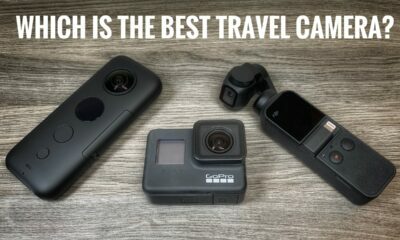 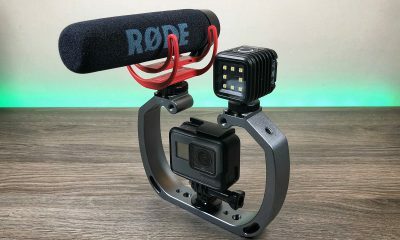 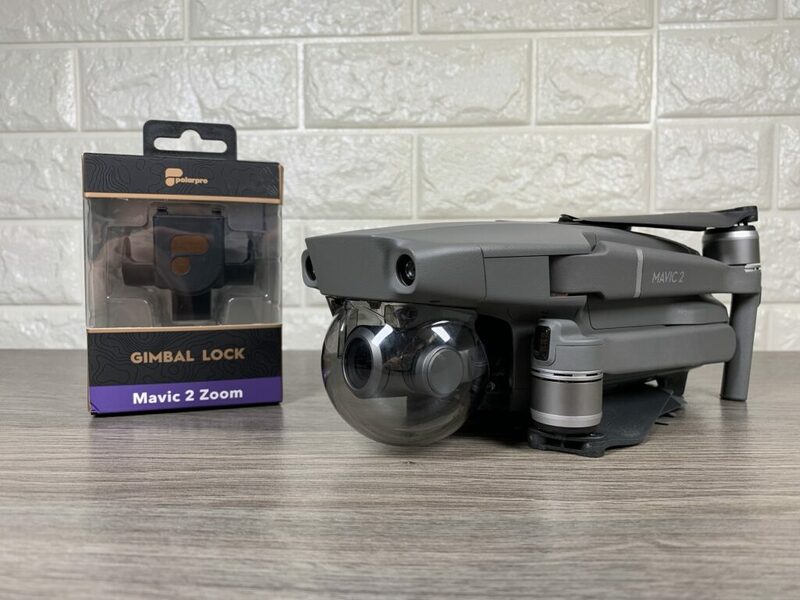 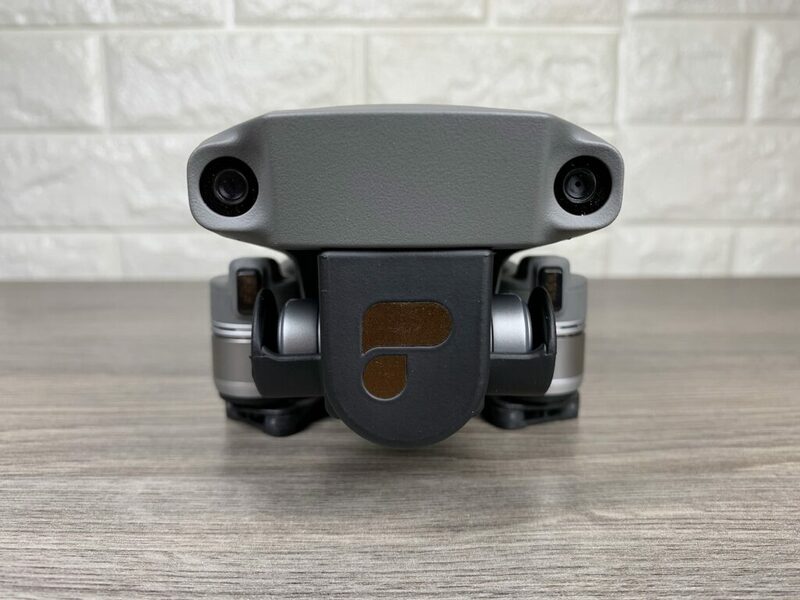 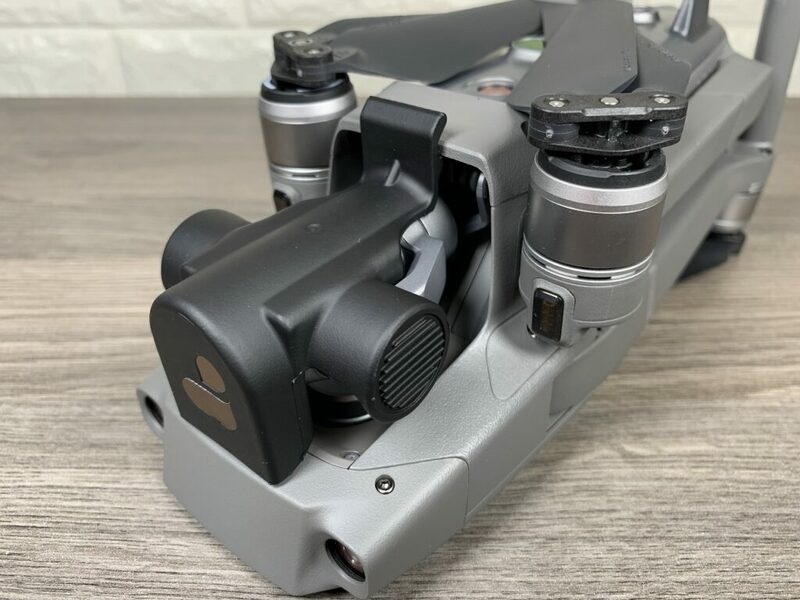 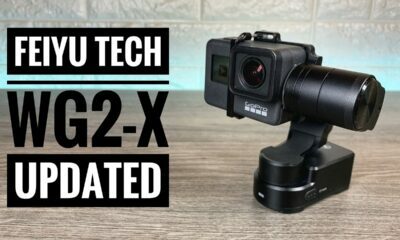 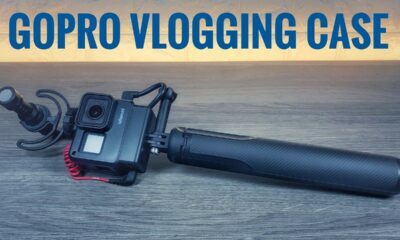 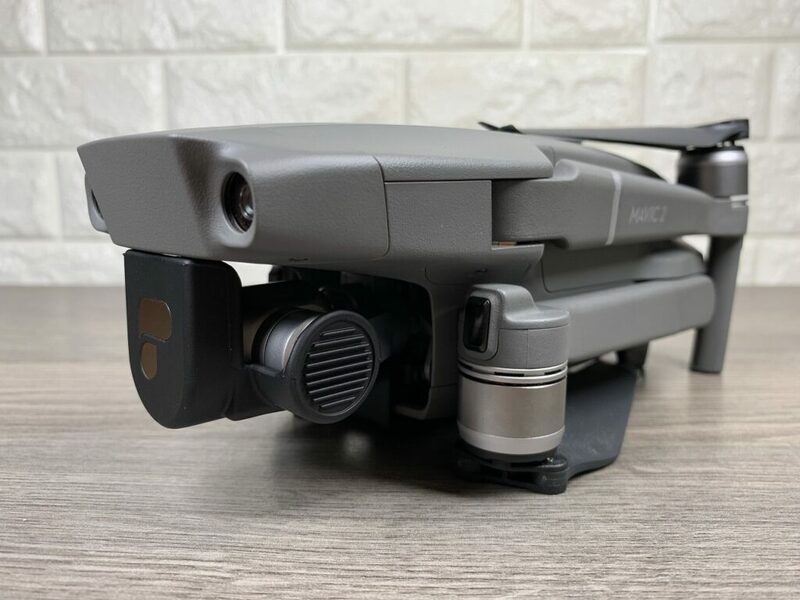 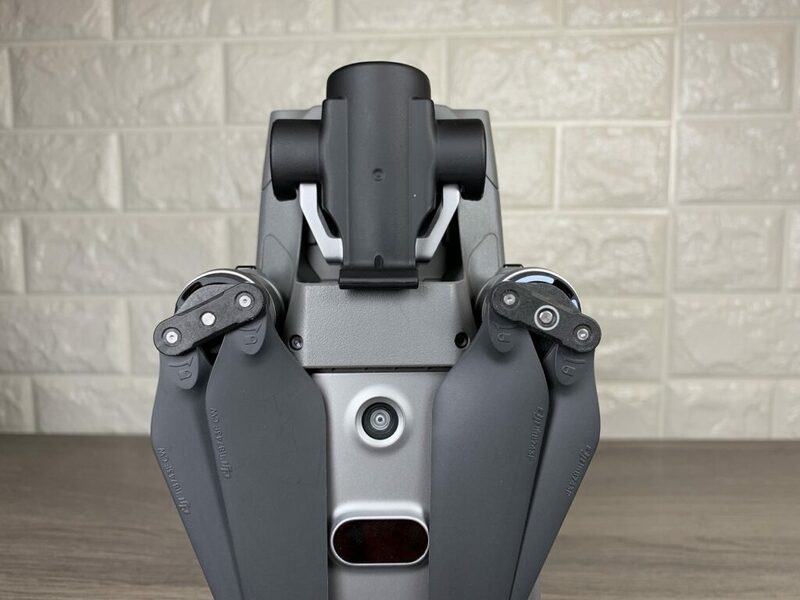 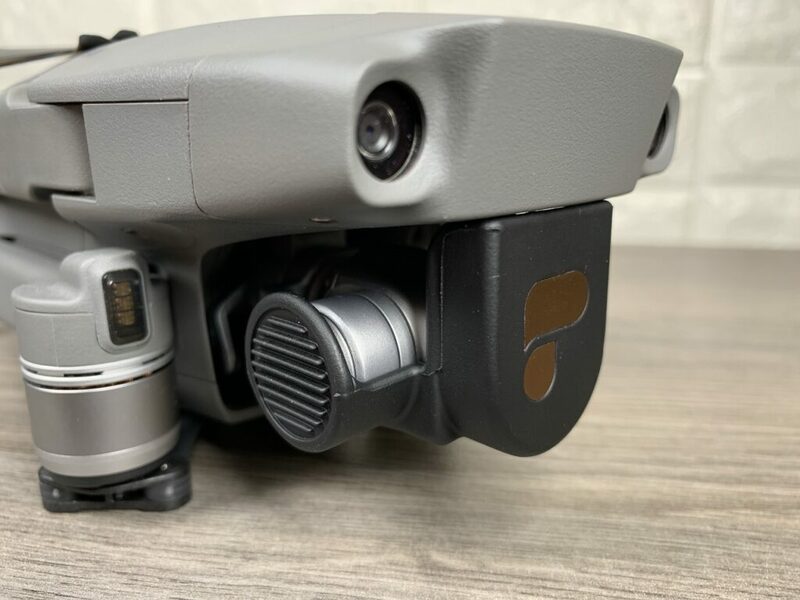 If you plan on purchasing the new GoPro Hero 7 Black and are wondering if it is compatible with the GoPro Karma Drone, the answer is yes! 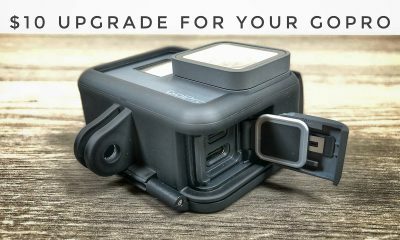 Even though GoPro has discontinued development of the Karma they are still supporting it include the release of updated firmware to make it compatible. 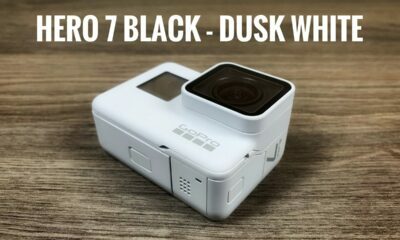 Before you can fly the Karma drone with your GoPro Hero 7 Black you will need to update all the firmware for the Karma system. 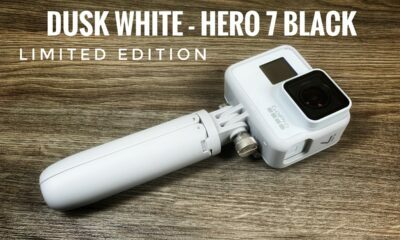 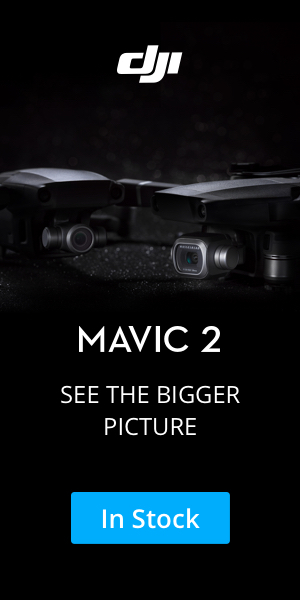 On a side note the Hero 7 Silver and Hero 7 White are not compatible with the Karma Drone. 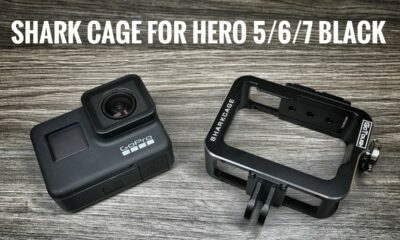 Watch my first flight with the Karma Drone and the Hero 7 Black.